George Atkins STM tennis March 10, 2019. 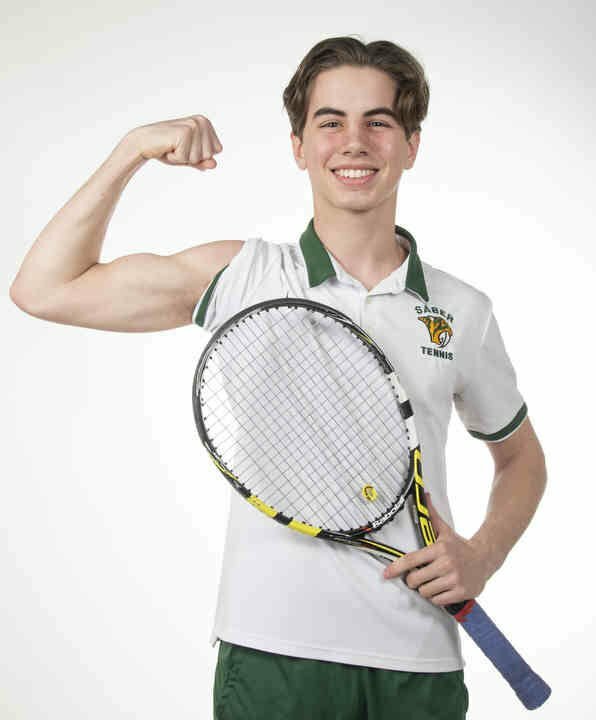 Wade Baillon STM tennis March 10, 2019. 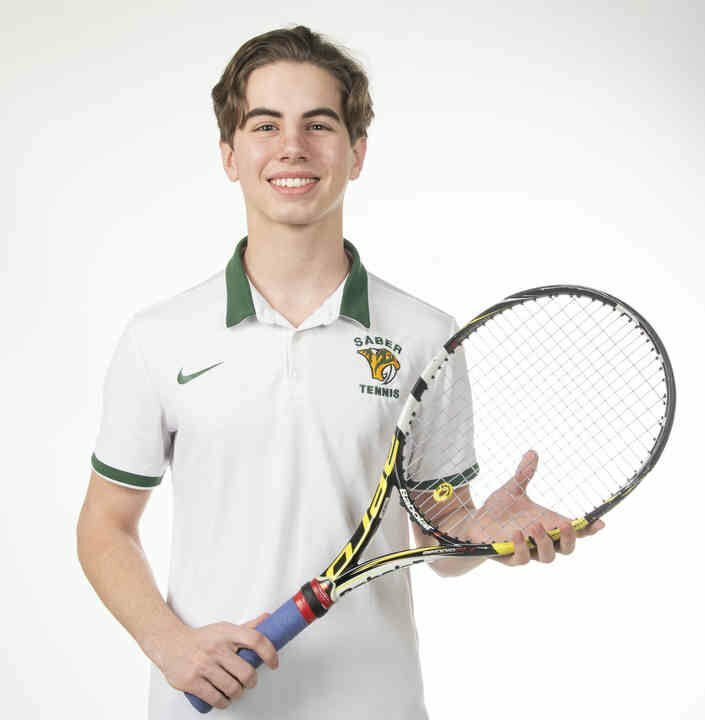 Zachary Donnini Uni tennis March 10, 2019. Will Thomas Centennial Tennis 3/10/2019. Bill Layton Urbana tennis March 10, 2019.